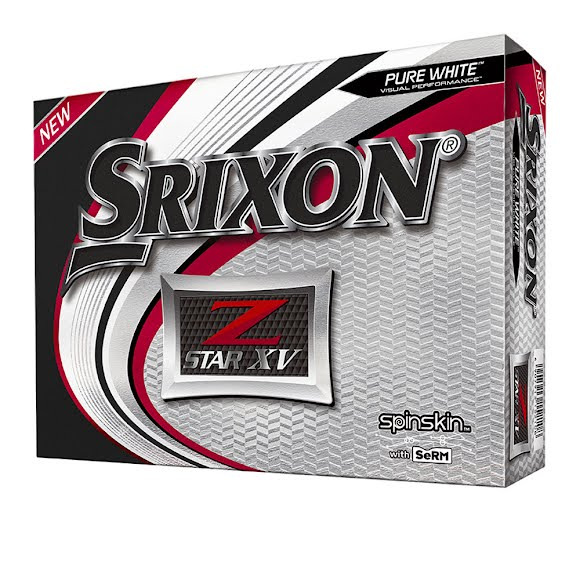 Now in its sixth generation, the Srixon Z-Star XV is a premium four-piece golf ball that provides maximum distance and gives skilled players complete tour performance from tee to green. The new Srixon Z-Star XV delivers maximum distance for skilled players. Now in its sixth generation, the Srixon Z-Star XV is a premium four-piece golf ball that provides maximum distance and gives skilled players complete tour performance from tee to green. The new Srixon Z-Star XV delivers maximum distance for skilled players. Featuring a new FastLayer Core and 4th generation Spin Skin with SeRM™, the sixth generation Z-Star XV offers tour-caliber performance in a premium, four-piece construction for maximum distance and feel.